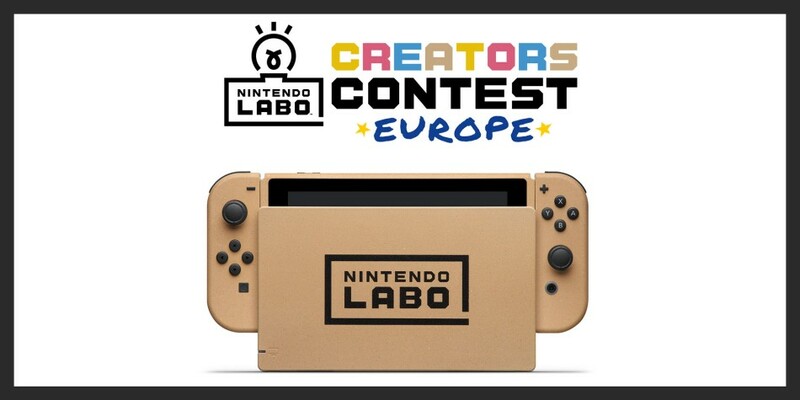 Over the summer, we began our search for Europe’s greatest Nintendo Labo creations and customisations with the launch of the Nintendo Labo Creators Contest. 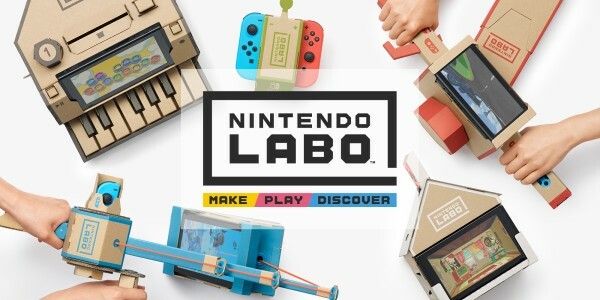 We asked master inventors and creative spirits to show us what they could dream up using Nintendo Labo, and we were blown away by the creativity and imagination that went into each and every contest entry. A huge thanks to everyone who took part! Without further ado, here are the UK finalists in each category: Creations, Customisations, Kids (aged 3-12). Creation entries were judged by James Burton of X Robots and Tinufel Cosplay. Customisation entries were judged by Jamie Jo Burns and Tom Burns, the hosts of the Nintendo Labo UK YouTube channel. Kids (aged 3-12) entries were judged by Harrison and Con from Kidzcoolit. "This design is both interactive and fun, showcasing the abilities of the Nintendo Switch when combined with the external creativity that you can put it in. The clever use of coloured film to change the light makes the cat really come to life. We particularly liked that it not only acts as a game, it is also a little house for a cat to play in. Lovely effective decoration, too. Well done!" "We were very impressed by the craftsmanship and joint effort by these siblings to make a saxophone. What more can we expect to see from these lovely creators?" "This is a lovely little game with a well-executed crafted cardboard construction. A well-presented and fun little game." "This is amazing! We would definitely get this!" "This is bubbling with imagination and we love the retro Arcade Coin-Op design. Also you could use this Nintendo Labo build for loads of different games!" Each of the above finalists will receive a custom-painted Nintendo Switch Joy-Con Pair and a copy of the recently released Nintendo Labo: Vehicle Kit. They’ll also receive a Nintendo Labo Creators Contest trophy too! All of the runners up will receive a Nintendo Labo: Vehicle Kit. 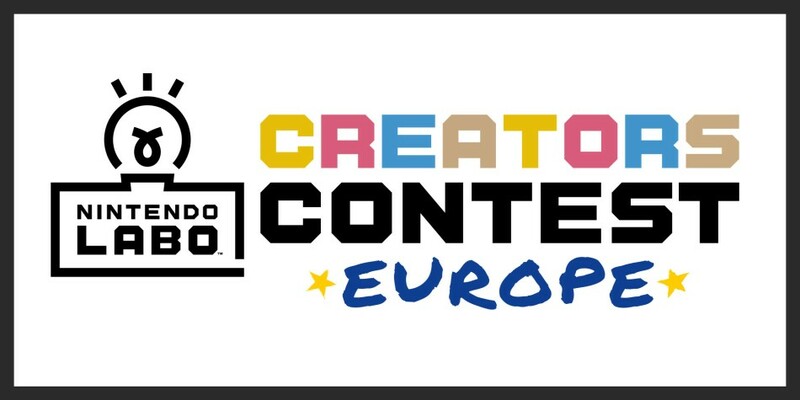 All the finalists entries from all across Europe will soon be judged by a panel of top secret Nintendo Labo experts to determine the overall European winners per category. Check back soon to see which finalists will become winners and receive the grand prize: a custom-painted Nintendo Switch system! 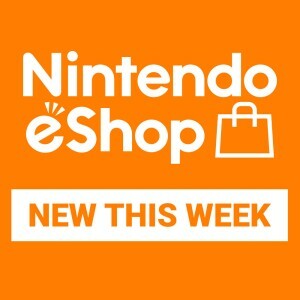 Find out more about the Creators Contest at our official Nintendo Labo website or subscribe to the Nintendo Labo UK YouTube Channel where you’ll find new videos every week.